NobleWorks By Design is NobleWorks' line of non-humor cards. 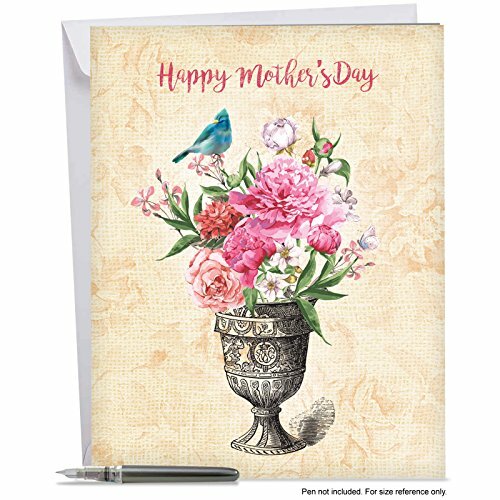 Featuring images taken from NobleWorks' note card brand, The Best Card Company, these beautiful cards span a broad range of motifs, from traditional themes to contemporary graphics to vintage art - definitely something for everyone! Each card is printed on-demand in the USA on thick, bright, premium recycled paper. Most designs are available either greeted or blank; and each NobleWorks By Design card can be purchased individually or in a boxed set of 12.